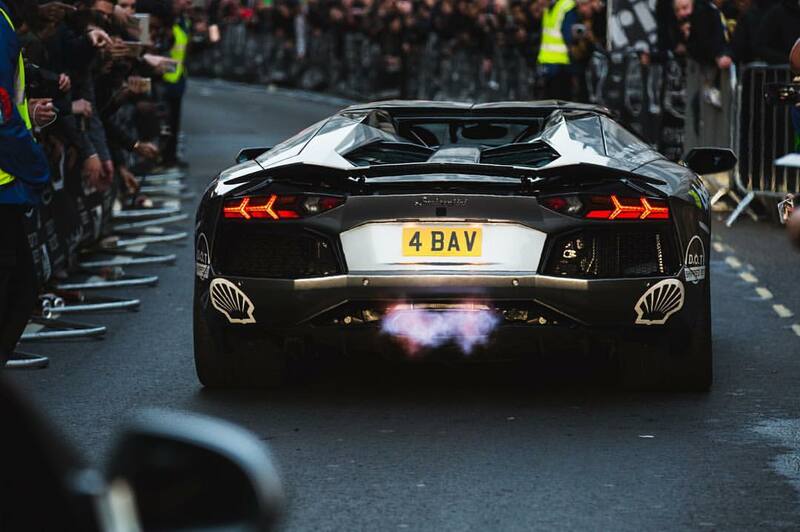 Gumball 3000 could hardly have picked a worse day to drive through Germany (or the UK). But aside from traffic, it has been a relatively trouble free event, so far. 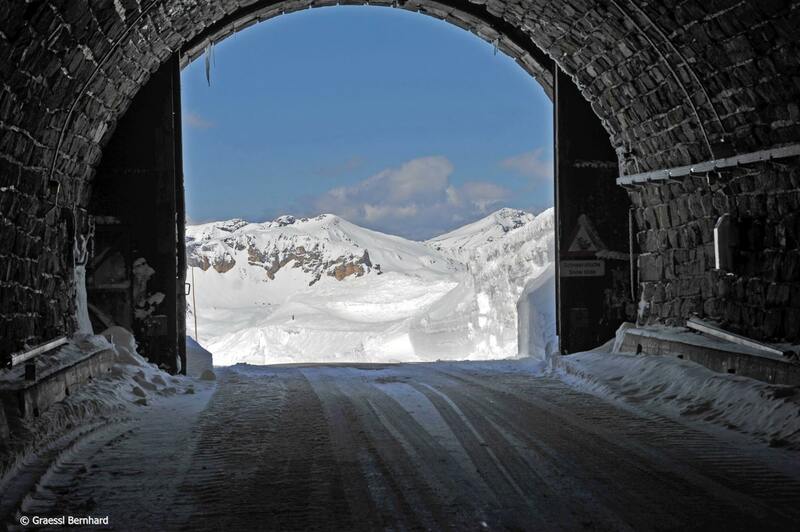 Also, Austria’s Grossglockner finally opens for the summer. David Coulthard leads the charge sheet on Dublin-Bucharest rally. They were hit by ‘disastrous’ bank holiday traffic on the way down to London and it looks like Gumballers will suffer the same fate in Germany. The ADAC warns of ‘very heavy traffic congestion’ today ahead of the Ascension Day national holiday. The only hope is to set off early as the worst queues start mid-afternoon. But with roughly 800km to cover between Europa Park and Prague via Bodensee, jams will be almost impossible to avoid – though in theory Gumballers should be heading in the opposite direction. Normally participants can chose their own route between checkpoints or overnight stops. However on their passage through Germany last year, drivers had to stick to a set route, and not exceed 130kmh. But according to the live tracking, participants are heading in a variety of directions – some through Nuremberg, some through Munich but most via Ulm (though one driver has been chased by police helicopter for using the ‘wrong route‘). Traffic aside, it has been a relatively trouble free Gumball this year, so far. A Gumpert Apollo crashed on the way to London but drivers were very well behaved on the M20 to Eurotunnel said Kent Police. Former-F1 driver David Coulthard was caught in a speed trap on the A4 near Strasbourg yesterday, at 178kmh in a 130kmh zone. Just 1kmh faster and he would have lost his licence said police. As it was he paid a €135 on-the-spot fine. Coulthard was one of 46 drivers caught in the three hour operation including 15 Gumballers. One of the organisers was apparently caught at 194kmh in a Mercedes. He paid a €750 fine and has been summoned to court. Later in Luxembourg, a broken down competing Ferrrari 458 on the hard shoulder contributed – along with an unrelated accident – to gridlock in the Grand Duchy as fans converged on a service station to see the cars. Meanwhile, Dutch DJ Afrojack was fined €10 in Germany for having his Lamborghini Aventador numberplate at the wrong angle. Traffic will also be heavy in France and Switzerland today, especially the Mont Blanc and Gotthard Tunnels. See more.